For twenty-four-year-old Skye Winters, criminal profiling is the perfect career: helping solve cases without all the emotional baggage. When her cousin, Kortney, becomes the latest in a string of young women to vanish, Skye’s professional and personal lives collide. Cue the nuclear mushroom cloud. 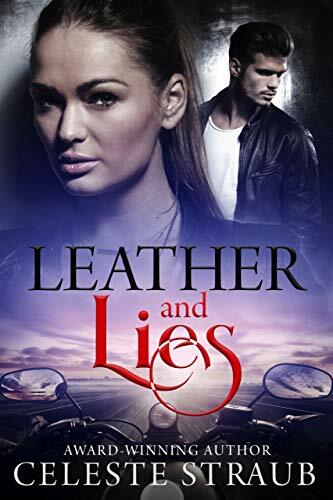 Amid the fallout, Skye meets Wes Carson, the mysterious and smart-mouthed new biker in her father’s motorcycle club. She tries to ignore their chemistry, even after accepting Wes’ aid in the search for Kort. Then one spontaneous afternoon takes them over the edge, forcing Skye to consider she might be in love. Too bad it’s with a liar. Unraveling Wes' lies leaves Skye ensnared in an FBI investigation, making her question her profiling skills and her heart. With Wes in danger, her affection overrules her caution with disastrous results. Will Skye survive to solve the case, save Kort, and still salvage a relationship with Wes?